Tech Day conference is the biggest meeting place for like-minded people in the field of technology. The conference brings together IT specialists and leaders, corporate heads, as well as those interested in technology. 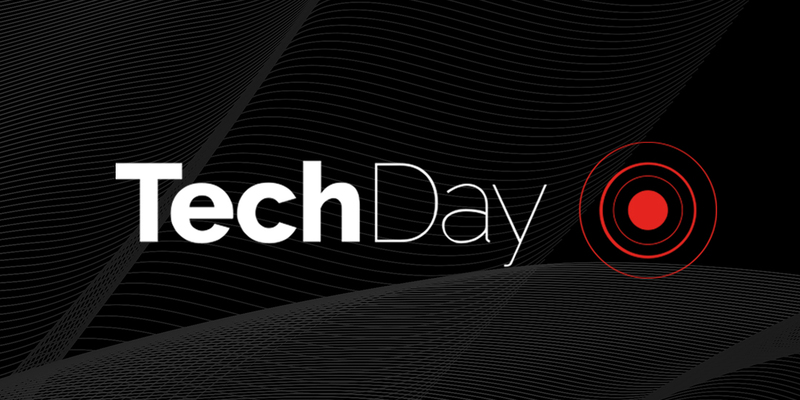 Tech Day takes place on the 13th of September 2018 in Tallinn, at the Radisson Blu Hotel Olümpia Conference center. The conference is hosted by Santa Monica Networks.